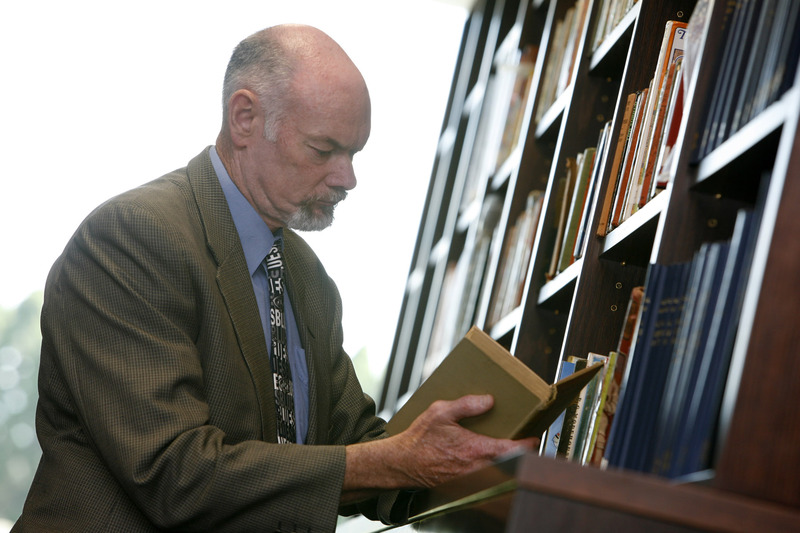 The MCC Library provides a collection of library materials for a range of users. Clients include MCC members, staff, academics, journalists, historians, students, tour groups and members of the MCG community. As a reference library, it does not loan its holdings. The strengths of the collection are in cricket, Australian football, Olympic Games, tennis, golf, and 19th and early 20th century Melbourne newspapers – specifically the Australasian, Melbourne Punch and Melbourne Leader. There are substantial holdings in a number of other sports ranging from archery and athletics through to wrestling and yachting. The cricket collection consists mainly of biographies, histories of clubs and competitions, and statistical material. There is a large collection of rare books, some dating from the 1600s, some in mint condition, others watermarked and annotated by previous owners. Professional Historians Association (Vic) Inc.